With our portable chill and grill outdoor kit, you can bring the party along to any sports or family event. 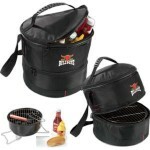 Includes a separate zippered compartment to store the grill, tongs and food. Top grab handles and non-removable shoulder strap for easy transportation. 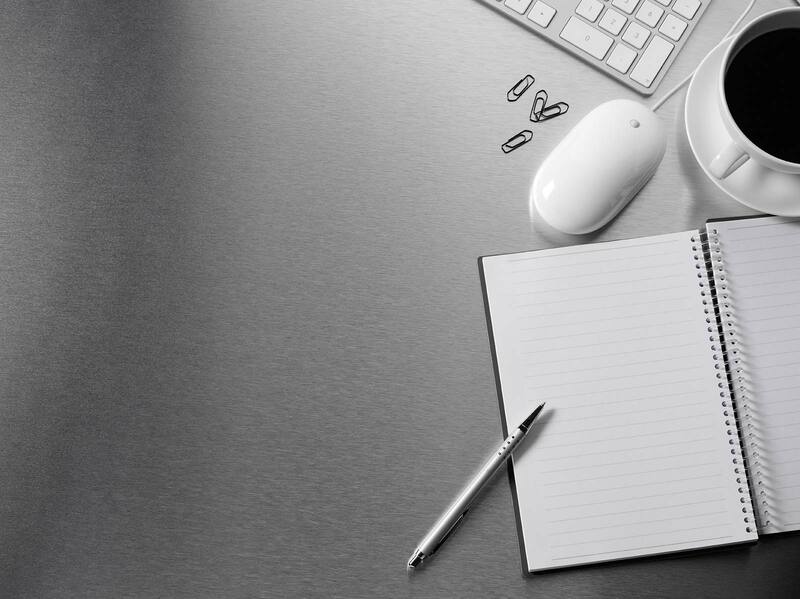 Add your company logo for a finishing touch.